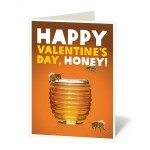 Honeybees are a really sweet gift to show your Valentine you care. But they are much more than that. 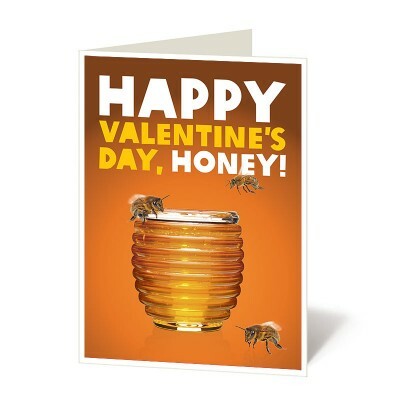 This gift helps rural farmers learn the latest beekeeping methods and harvest more honey from their hives. 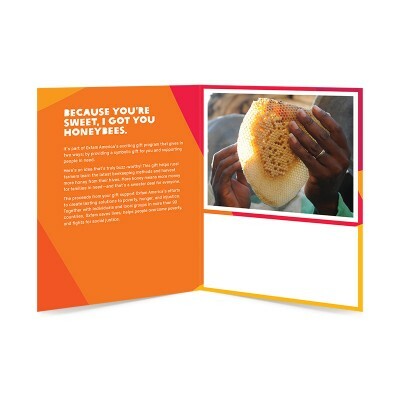 More honey means more money for families in need—and that’s a sweeter deal for everyone.